We appreciate your interest in our inventory, and apologize we do not have model details displaying on the website at this time. Please fill the form out below and our team will quickly respond, or, please call us at (575) 523-5566 for more information. The 2018 Corolla was made for those who refuse to blend in. Corolla SE and XSE feature an aggressively sporty front end. Loaded with attitude, it signals to all that this sedan is always up for some fun. Standard Bi-LED headlights set the stage for a stylish look, no matter the time. Designed for style and performance, these lights shine bright and use less energy compared to standard lights. And the available Multi-LED headlights with integrated LED accent lights will help raise your profile wherever you go. 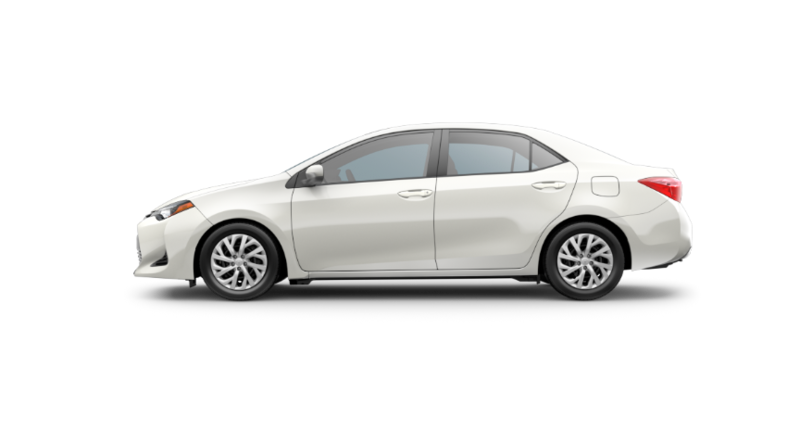 Available 17″ alloy wheels add to the unique profile of Corolla. Every stoplight is a chance to make a new impression. Every spoke on the wheels is crafted to enhance style and performance. 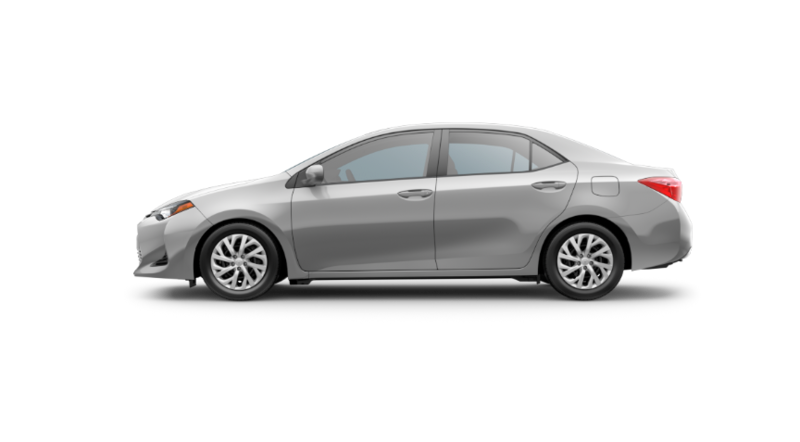 Corolla shows off its fun-to-drive nature from all angles. Corolla LE Eco, SE and XSE models are equipped with a rear spoiler that integrates seamlessly into the bold lines of the rear deck lid. 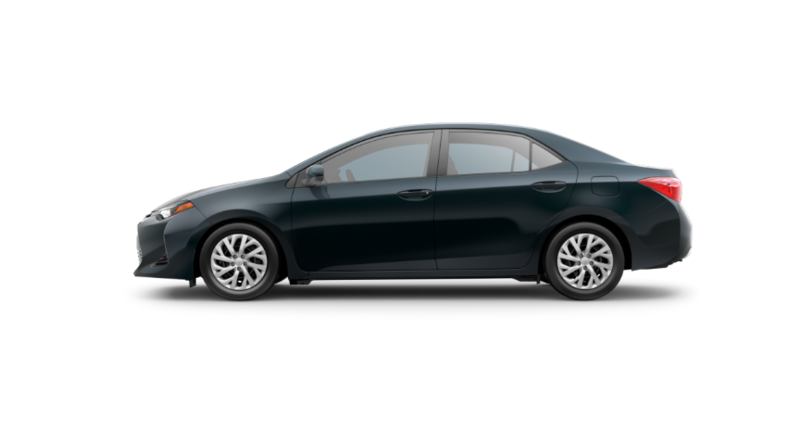 You’ll know you’ve arrived the second you get inside Corolla. 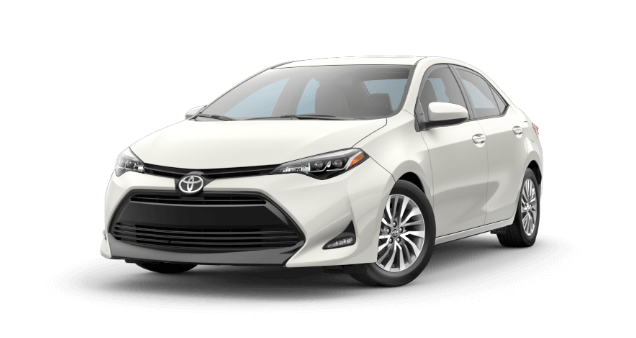 The dashboard has been redesigned to enhance Corolla’s upscale feel, featuring flowing lines, premium materials and available contrast stitching. Beautiful piano-black accents surround the large touch-screen, bringing the right amount of tech and beauty to this inspiring space. Elegant, comfortable and designed with you in mind. Available SofTex®-trimmed seats blend science and luxury, providing a leather-like surface that’s sensitive to the environment. These seats are water and stain-resistant, and they provide plenty of support on those long road trips. So much space, it’s inspiring. Corolla gives you the rear cargo space1 you need to haul all your stuff. Now you can feel free to indulge in all your hobbies and not feel limited by a tiny trunk—so go get started on that next passion project. This is the way temperature control should work on every car. Have a favorite temperature? Just select it using the available digital controls, and the car will always keep the interior feeling just right. It’s like having the weather on autopilot. Standard on Corolla SE and XSE, the sport gauge cluster offers a sports-car-inspired illuminated speedometer and tachometer to help amplify your drive. And the 4.2-in. color Multi-Information Display shows you the data you crave. See your average mpg, current song selection and more—all at a glance. Release your inner driver. The available sport button on the center console of SE and XSE allows you to enable Sport Mode, in which the Engine Control Unit and simulated shift points are adjusted to give a sportier feel to your drive. For those times you want to take a bit more control of your drive, Corolla’s available paddle shifters let you shift gears without letting go of the wheel. Just a light touch on either lever gives you lightning-fast gear changes, helping you tap in to the sporty side of Corolla. And when you want a calmer drive, just put the gear-select lever in “D,” and Corolla will resume shifting on its own. Technology to make life easier. 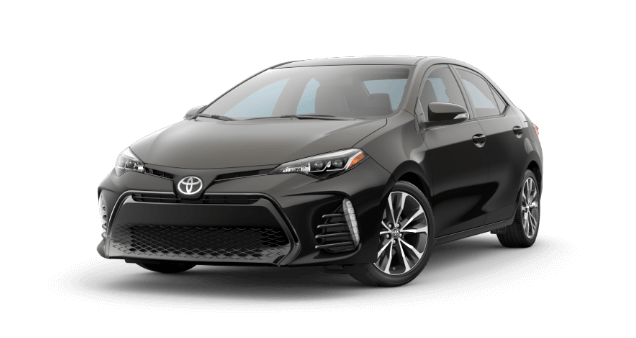 Available Entune™ Premium Audio with Integrated Navigation3 and App Suite4 gives Corolla XLE and XSE the tech you crave. Its 7-in. touch-screen display, backup camera5 and Integrated Navigation give you the tools to help make every drive easier. And with apps like OpenTable®, MovieTickets.com and Pandora®,6 it helps you plan that perfect night out too. More music. Easier phone calls. No wires. Integrated Bluetooth®7 technology lets you take calls from friends and stream your entire music library8 without ever needing to take your phone out of your pocket. And when you need to plug in, Corolla’s standard USB port9 helps you power up and still access all the fun. When you’re in Reverse, the standard integrated backup camera5 helps you see more of what’s behind you by giving you a view of what the camera detects from the rear. This feature is especially useful when you’re parking in a tight spot or backing up. With Corolla’s steering wheel controls, your music and more are right at your fingertips, so you can stay in total command. And with Corolla’s advanced voice recognition,10 you can access the info you need just by talking. It’s easy to use: Just press the button, give one of the supported commands, and you’re done. When you’re always on the move, you don’t want to waste time searching for your keys. That’s why Corolla is available with the Smart Key System11 with Push Button Start. This lets you unlock the front doors and trunk, plus start Corolla, with just the push of a button—all while the key fob sits comfortably in your pocket or bag. 1 Always drive safely, obey traffic laws and focus on the road while driving. Siri® is available only on iPhone 4S® or later, iPad® with Retina® display, iPad mini™, and iPod touch® (5th generation) and requires Internet access. Siri® is not available in all languages or all areas, and features vary by area. Some Siri® functionality and commands are not accessible in the vehicle. Data charges may apply. See apple.com and phone carrier for details. Siri® is a registered trademark of Apple Inc.
2 Be sure to obey traffic regulations and maintain awareness of road and traffic conditions at all times. Apps/services vary by phone/carrier; functionality depends on many factors. Select apps use large amounts of data; you are responsible for charges. Apps and services subject to change. Availability and accuracy of the information provided by Scout® GPS Link is dependent upon many factors. Use common sense when relying on information provided. Services and programming subject to change. Services not available in every city or roadway. See toyota.com/entune for details. Scout® is a registered trademark of Telenav, Inc.
3 Availability and accuracy of the information provided by the navigation system is dependent upon many factors. Use common sense when relying on information provided. Services and programming subject to change. Services not available in every city or roadway. Updates may be available from your dealer at an additional cost. See Owner’s Manual for details. 4 Be sure to obey traffic regulations and maintain awareness of road and traffic conditions at all times. Apps/services vary by phone/carrier; functionality depends on many factors. Select apps use large amounts of data; you are responsible for charges. Apps and services subject to change. See toyota.com/entune for details. 5The backup camera does not provide a comprehensive view of the rear area of the vehicle. You should also look around outside your vehicle and use your mirrors to confirm rearward clearance. Environmental conditions may limit effectiveness and view may become obscured. See Owner’s Manual for details. 6 PANDORA®, the PANDORA® logo, and the Pandora trade dress are trademarks or registered trademarks of Pandora Media, Inc., used with permission. 7 Concentrating on the road should always be your first priority while driving. Do not use the hands-free phone system if it will distract you. 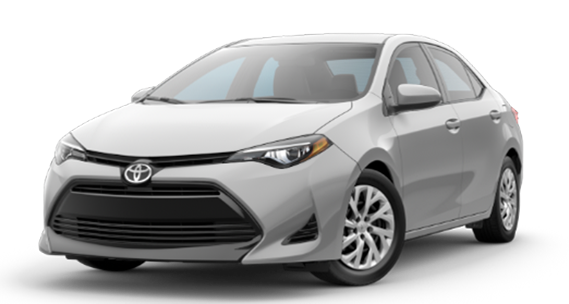 The Bluetooth® word mark and logos are registered trademarks owned by Bluetooth SIG, Inc. and any use of such marks by Toyota is under license. A compatible Bluetooth®-enabled phone must first be paired. Phone performance depends on software, coverage and carrier. 8 Apps/services vary by phone/carrier; functionality depends on many factors. Select apps use large amounts of data; you are responsible for charges. Apps and services subject to change. See toyota.com/entune for details. 9 May not be compatible with all mobile phones, MP3/WMA players and like models. 10 Advanced voice recognition capabilities vary by head unit. 11 The Smart Key System may interfere with some pacemakers or cardiac defibrillators. If you have one of these medical devices, please talk to your doctor to see if you should deactivate this system. Vescovo Toyota of Las Cruces	32.298984, -106.791017.